i love my college cuz it's the most amazing place i've ever been to when it comes to studying! 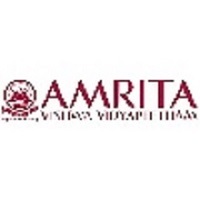 !the greatness about this college is that it has got me amazed like in each and every aspect ,be it either sports or academics.coming to the one of the most essential thing when it comes to selecting a college is placements. Our placements procedure was quite simple. Most of the times, we were aware of the fields that would be tested. MGIT ropes in jobs for students of all cadres and interests. Highest paying job was around 12 lakh per annum.so,be it placements or fests we always rock!! The infrastructure is absolutely fine with labs, classrooms, medical facilities, sports and games. There are 4 basketball courts, 2 volleyball courts, 1 football and 1 cricket ground. There are separate blocks for each department. The food in the canteen is very tasty and it is contract based.We can't find such infrastructure anywhere.There are many trees.Water purifiers are also available so that we get purified drinking water.And there is a lift in every block which can also be used by the students. Our college provides freedom and promotes all round development.I have seen a drastic improvement in students who came from remote villages to pursue their engineering dream.You will find a healthy and cheerful environment.Interaction with peers is very friendly and they are happy to guide you.Faculty members are very friendly and happy to support you.Here the major recruiter are TCS and Deloitte with an average package of 3.8L.If you are from CSE or IT then you have greater chances of making into it. 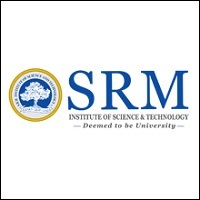 One of the top listed and reputed college which has been nest for Engineering and pharmacy.Posses highly committed and diligent faculty member with high experience. Placements add on gel which attract students,Career recruitment training and placement' to students are provided and are placed in corporate bodies.. The college library that has huge collection books and computer labs to project various did seminars.. Canteen is the place to grab yummies where students throw out their laughs in the air.. Mostly the college calendar would be blocked by many events which bind students of various streams and juniors get to befriend seniors.. College acts as platform to expose the knowledge that have been moulded throughout so here are activity clubs which encourage students to exhibit their talent..social activities NSS,NCC build students to interact with society.. The surrounding of the college located is attractive and the campus which is that wide acts as major advantage. College is good for academics but u won't get other facilities properly as expected by the student .All the faculty working in the college are highly qualified having Ph.D. The faculty are good in subject and maintain a good relationship with the students. All the faculty working at this college had a minimum work experience of 15 years. The faculty are so much interested in teaching their particular topics in the classroom. 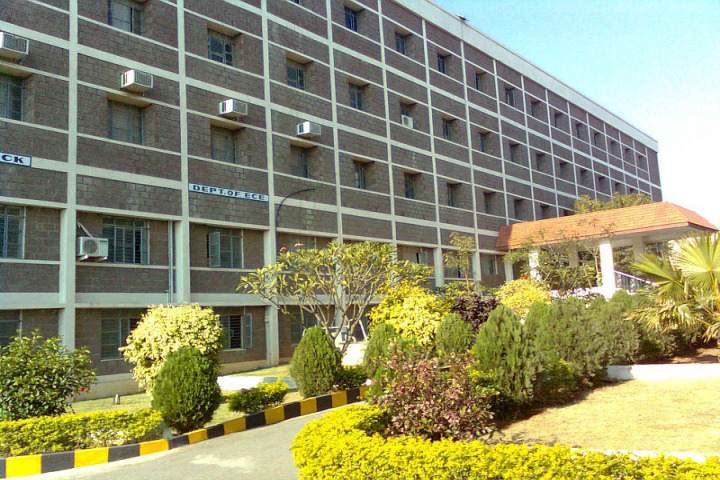 In this college there is gender ratio of 1:2 for boys : girls and are treated equally. The equipment in labs are good .Sports competitions are held in the college itself.The labs are also well equipped with a lab technician also having an experience of 10 years.No internships are provided by the college. But we should apply them ourselves in background. But the college provides the base for the students to get into them.The fee for our batch i.e 2016-2017 had a sudden increase from 70k to 105k. As it is a good college, it does not seems big.But a family of middle class cannot afford it normally. 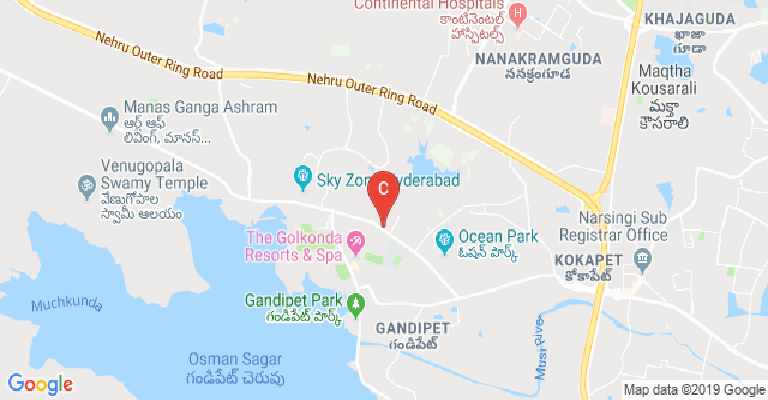 But the management of the college is providing scholarships, so that it would be better for some students.As years passing by the qualit of teaching has degraded and the college is now not the top most college in hyderabad.The placements have also reduced. In 1 counseling I got alloted into Mgit and then in 2 counseling I got alloted into Mvsr, there is a fee differ. so how do I get refund? Can i get my money back if got seat in second councelling? IS DOING MTECH IN MECHATRONICS IN MGIT WORTH? WHAT ABOUT THE FACULTY IN MGIT FOR MECHATRONICS? 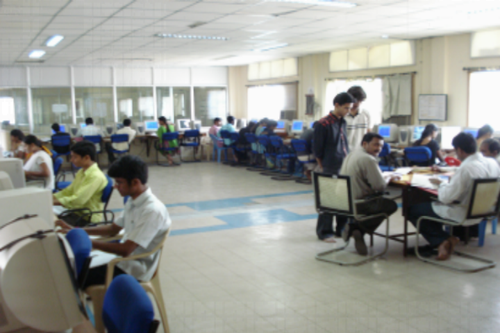 IS DOING MECHATRONICS POST GRADUATION WORTH IN MGIT HYDERABAD? WHAT ABOUT THE STAFF IN MGIT? PLEASE REPLY? Mechanical engineering at MGIT? Good enough? 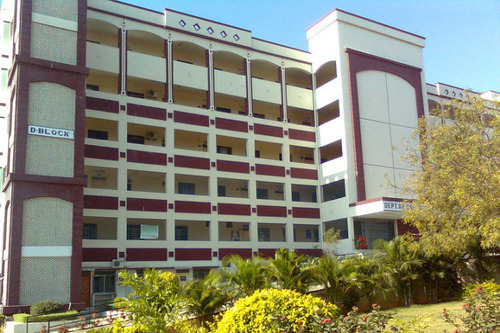 Boys Hostel :A boy’s hostel run by CBES exists near the institution. Presently 150 students are residing in the hostel. 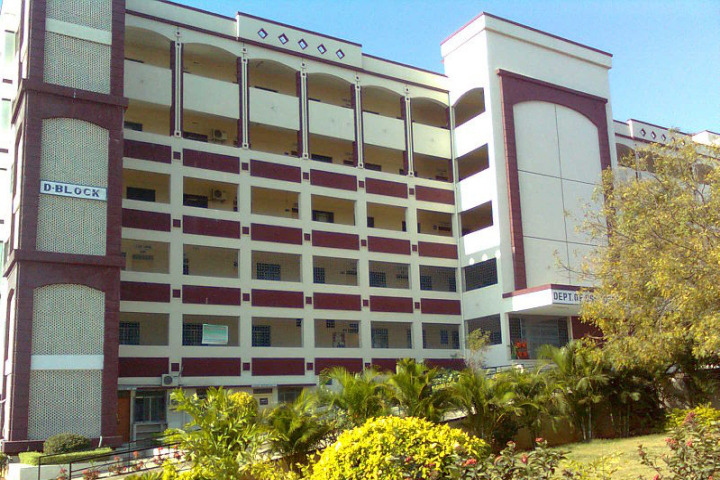 Girls Hostel :A private hostel exists near the institute. The institute has a MoU with the hostel to accommodate MGIT girl students. Presently 100 girls are using this facility. Medical/Hospital :Health Center assisted by a doctor and a nurse is available on College Campus. 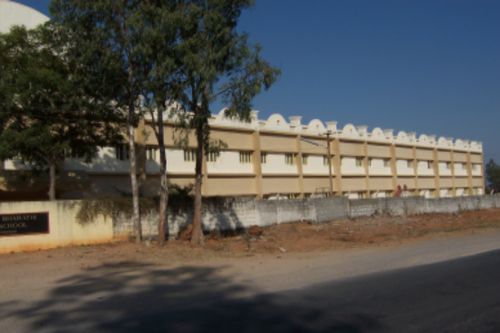 Boys and girls hostels are half a kilometer away from the institute. A vehicle is made available round the clock to attend to the emergencies. 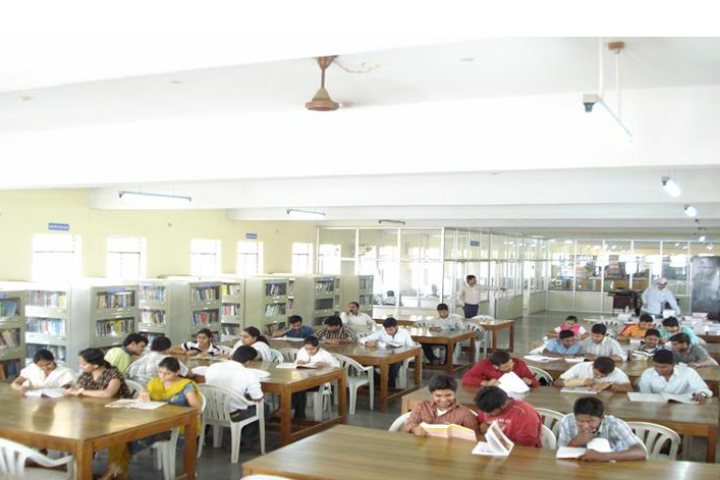 Library :At present the library has the collection of Books, current Journals, Volumes, e-Learning Material &amp; Videos.Working Timings: Library is kept open on all working days from 9:30 am to 6:00 pm. Sports :A healthy mind is the healthy body is a connotation that MGIT believes in. 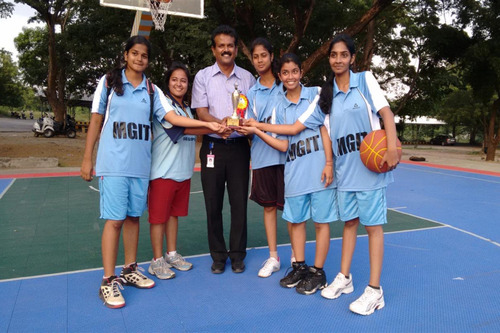 Due importance is given to games and sports like : Cricket, Basketball, Volley Ball, Badminton, Shuttle, Table Tennis, Chess, Caroms and Aerobics. 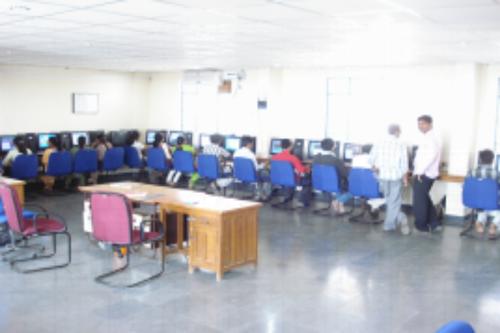 I.T Infrastructure :Computer with high-end configuration, internet facility to serve the students better. 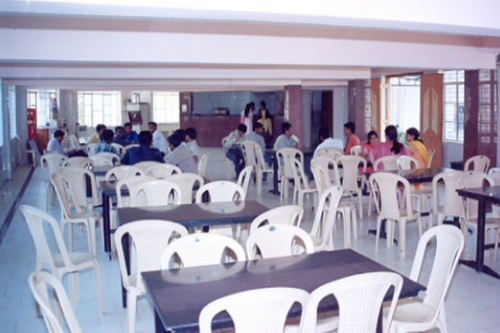 Cafeteria :A much-desired place – ‘COLLEGE CANTEEN’ - serves hygienic and yummy food at reasonable prices. 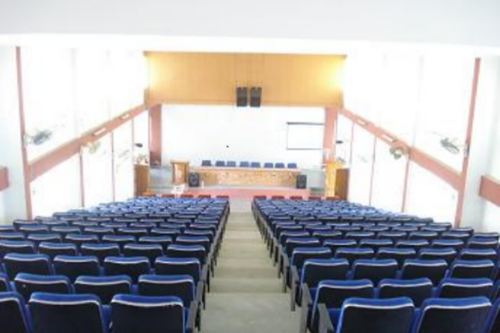 Auditorium :A view of the college auditorium with the theatrical arrangement of chairs. 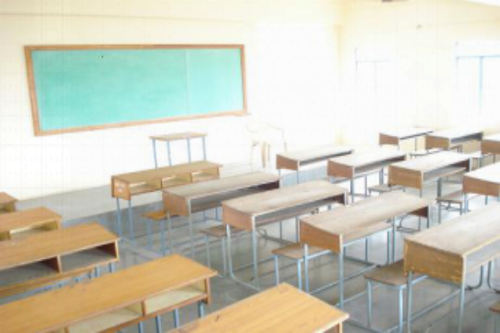 It accommodates 350 People and it is equipped with an excellent Public Address System. 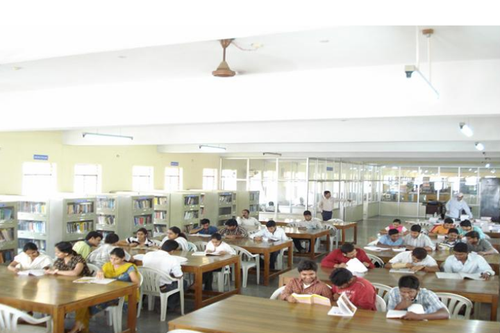 Besides, the college has 4 well equipped and spacious Seminar Halls. 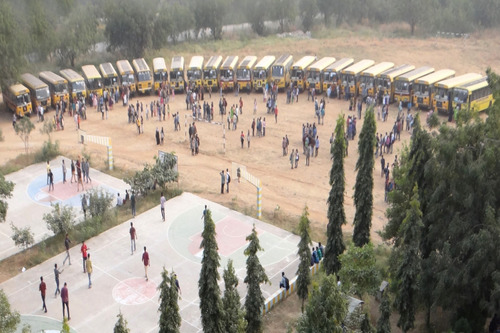 Transport Facility :Transport facility is provided to all the staff and students by the institute. 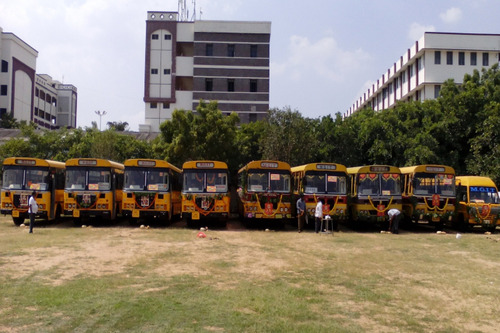 6 staff buses, 29 student buses and 7 student exclusive APSRTC buses cater to the commuting needs of the staff and students. Alumni Associations :The services of the Alumni to the Institute are remarkable. 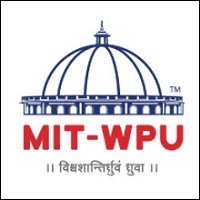 To encourage the academic performance of the students the alumnus of the MMT branch has instituted Gold Medals for the toppers in I, II and III years in the Department of MMT. Besides encouraging the students they have taken the pain to provide career guidance to all the students by sharing their experiences. Convenience Store :The college has the convenience store facility for students.